Thanks for the thoughtful comment. Yes, we used our existing maps to navigate through relationships and over-ride lots of information that might challenge them. Labels are another way to ignore inconvenient inconsistencies and particularities, I agree. 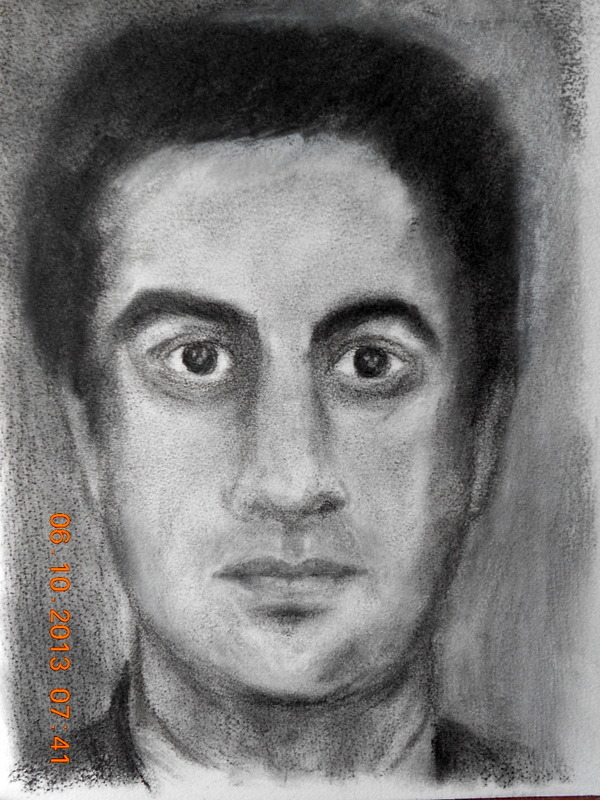 Great likeness of Ed Miliband for a beginner! I like the comparison of the portrait to the ‘preconceived’ thoughts we have of people. When drawing we comfortably use memory to create and switch off from actually ‘seeing’ our subjects (Quote Drawing on the Right Side of the Brain). It’s the easier option for the brain to deal with. Do we respond in the same way to meeting new people? Particularly people who are labelled with mental illness and not look at the true person in front of us.Maybe a book called ‘Therapy on the Right Side of the Brain’ would be good.